Rhinoplasty—also called nose reshaping, a nose job or nasal surgery—involves the reconstruction and shaping of the bone and cartilage to enhance the appearance of the nose or to improve breathing. 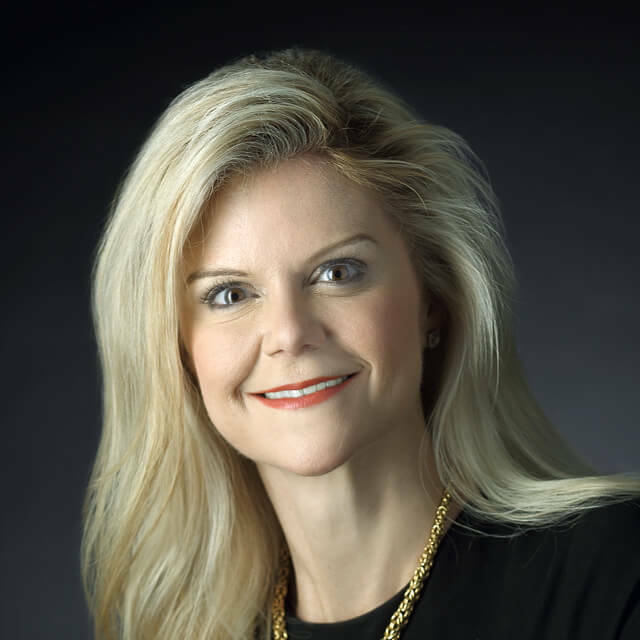 “Our goal in ethnic rhinoplasty is to enhance the individual beauty of each person without changing or losing the uniqueness of that person’s ethnicity.” — Kofi Boahene, M.D. 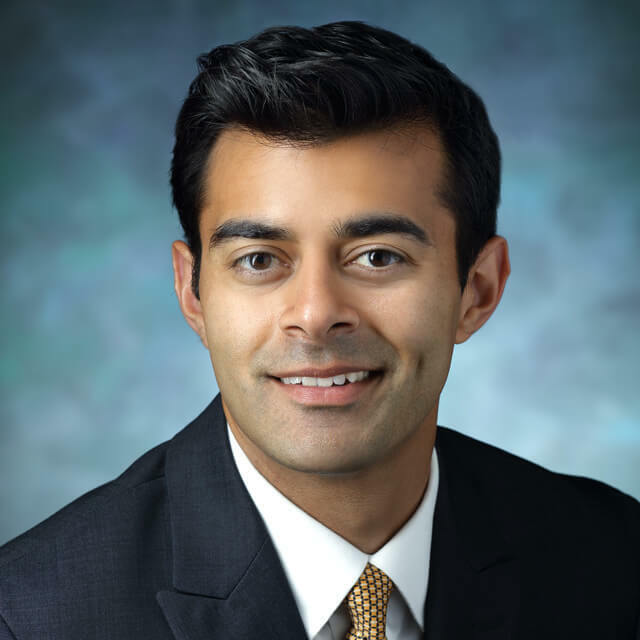 Ethnic Facial Plastic and Reconstructive Surgery: Johns Hopkins | Q&A. Ethnic Rhinoplasty: Why Choose Johns Hopkins Facial Plastic Surgery? Because our team treats a large number of patients, we can offer you a rare degree of skill and expertise, even in the most complex procedures. Revision rhinoplasty procedures are a specialty of our surgeons. Our expert facial cosmetic surgeons consider each patient’s age, ethnicity and skin type. Our facial plastic and reconstructive skills in rhinoplasty can address a wide range of conditions from tiny defects to massive malformations. The advanced skills of our facial plastic surgeons in scarless and hidden scar techniques means you can look forward to a more natural appearance after a rhinoplasty. The techniques taught to plastic surgeons for rhinoplasty do not always translate to patients of diverse ethnic backgrounds. 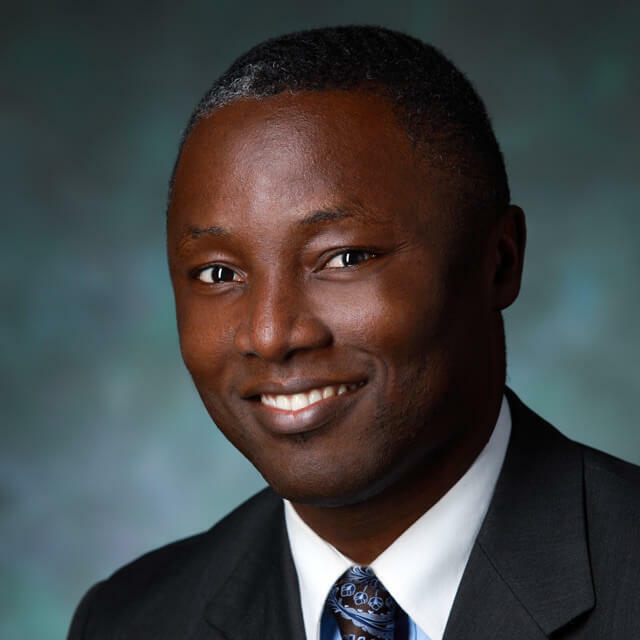 Kofi Boahene, M.D., board-certified in both otolaryngology and facial plastic surgery, understands the unique differences presented by performing plastic surgery on a wide variety of patients. 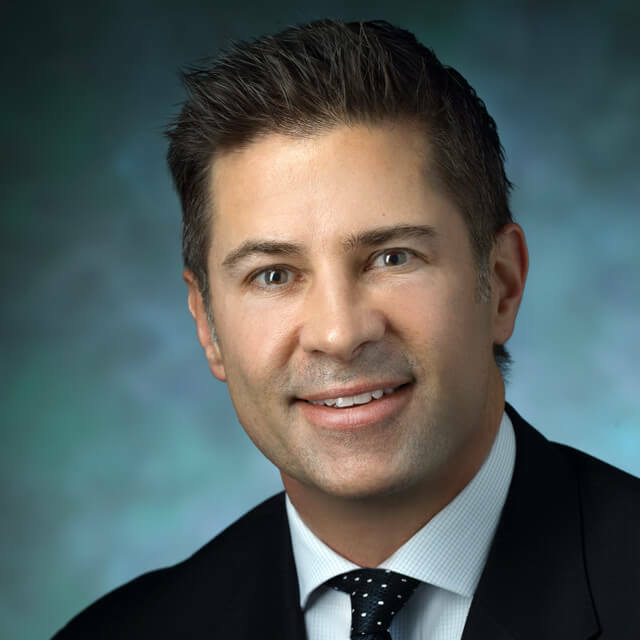 Patrick Byrne, M.D., M.B.A., director of facial plastic surgery, is a world-renowned expert in rhinoplasty, including ethnic rhinoplasty. No two patients are alike. Skin thickness and strength, shape of nasal cartilages and nostril size vary between individuals and ethnicities. For ideal rhinoplasty results, a surgeon must have an understanding of your cultural background and standards of beauty. Rhinoplasty is a delicate surgery during which surgeons must think on their feet. Understanding cultural norms makes our surgeons better prepared in the operating room. Research also suggests that some people with medium to darker skin are at a higher risk of scarring and hyperpigmentation. Our surgeons’ vast experience and skill in scarless and hidden scar techniques ensure optimal results from your rhinoplasty. The techniques used by our surgeons also correspond to your unique goals. Learn more about rhinoplasty including, costs and what to expect at your consultation and after surgery.